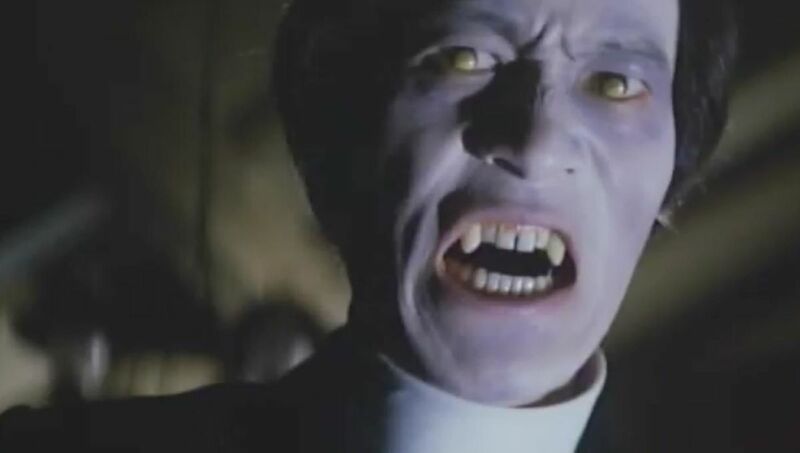 Every monster has an origin story, and for the vampires who haunt the Japanese Bloodthirsty trilogy, that story begins at a wrap party in the late 1960s or early 1970s. Film and television director Michio Yamamoto was chatting with somebody about what he would like to do for his next project. “I….. Previous PostPrevious Is Captain Marvel Powerful Enough To Fight Back Against Thanos’ Snap?